Could This Be The Only Black-Owned Trampoline Park? 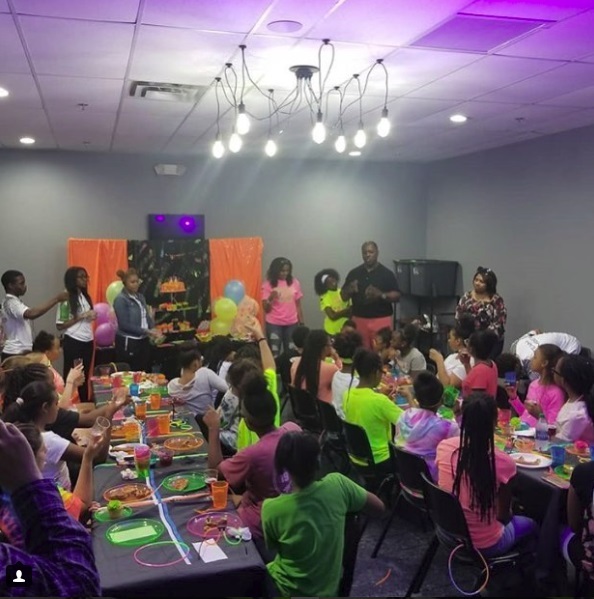 Gravity Indoor Trampoline Park is a family entertainment indoor park that is owned and operated by the Williamses, an African American family. Trampoline parks have exploded into a $1 billion industry with upwards of 700 parks globally. The Williamses saw a unique opportunity to provide this fun experience for people in their community. 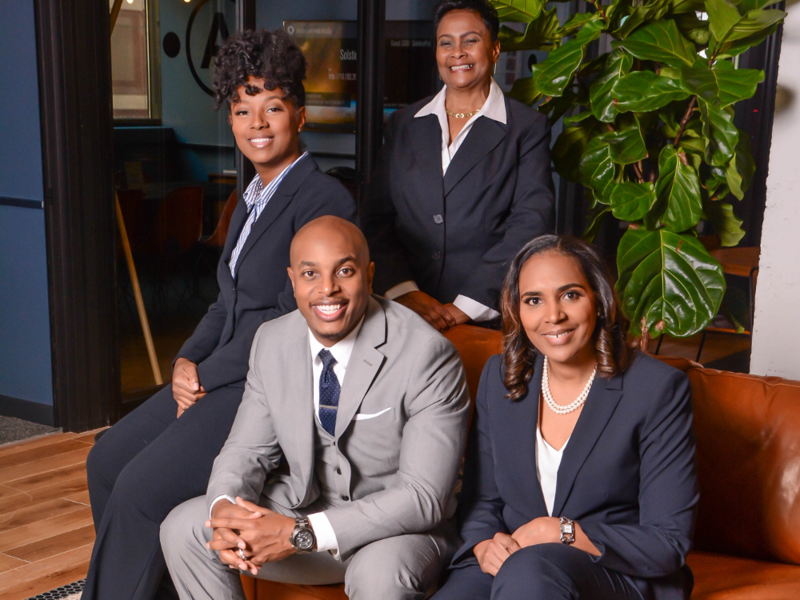 “Being able to have a family-owned business that not only services young people and their families, but that is also community driven is a lifelong dream,” says Lawrence Williams who operates the park with his wife, mother, and sister. 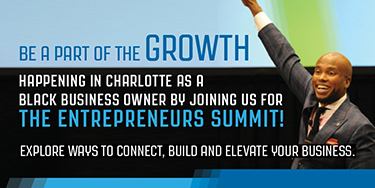 Williams is a native of Decatur, Georgia, who has always had an entrepreneurial spirit and desire to work with young people. 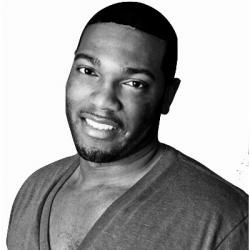 Lawrence’s educational background and business experience combined with more than 15 years of experience with youth engagement, has created a long-awaited opportunity. Selling an experience—not a product—has allowed Lawrence to tap into his entrepreneurial skillset while enlisting the unique abilities of his family members. The trampoline park industry has doubled in size annually from 2013 to 2016. CNBC reports that one millennial entrepreneur made $240 million in revenue from his Sky Zone chain of trampoline parks. Family fun, health and wellness, and community engagement are all things you can expect to experience when visiting Gravity Indoor Trampoline Park. From the seven trampoline attractions to the arcades and parent lounge, Gravity Indoor Trampoline is a place where people of all ages come together. 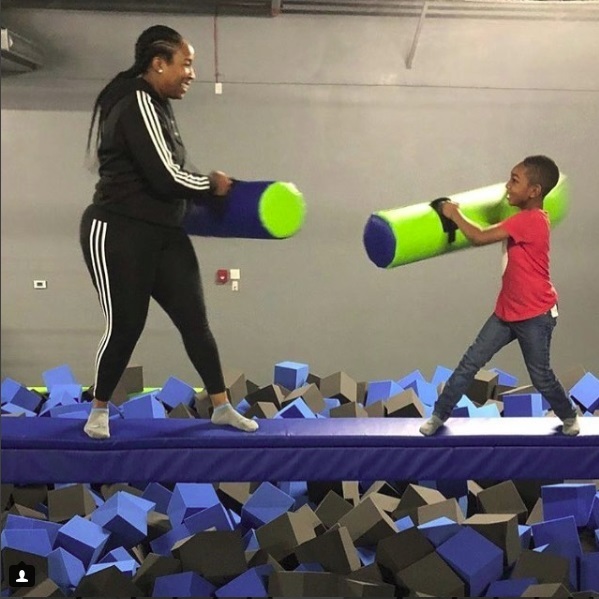 So is this the only black-owned trampoline park? Well, a quick Google search shows an Urban Air Trampoline and Adventure Park listed with iamblackkbusiness.com—but it’s difficult to verify beyond that. 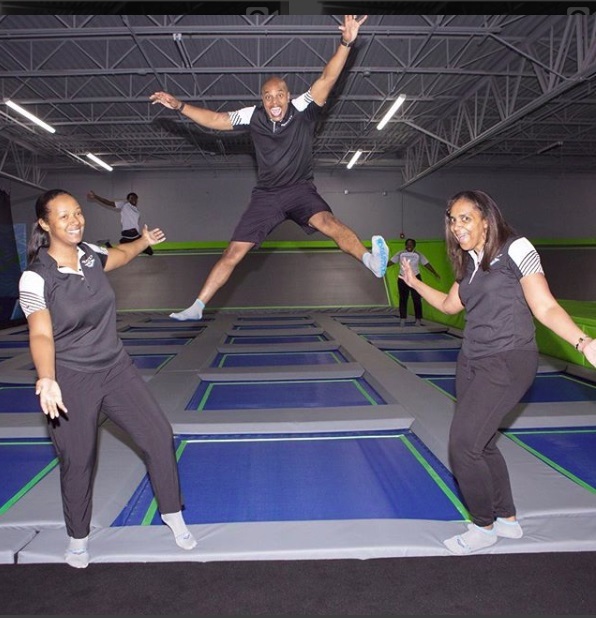 Safe to say the Williamses run one of the country’s likely handful of black-owned trampoline parks.